I am participating in the 6 Days of Sensory Play Challenge. I am late due to some issues and extra appointments for some of the kids so mine will not be on the right day but I do have plans for all of them so if you can bear with me, I will be getting to each of them and sharing my ideas. 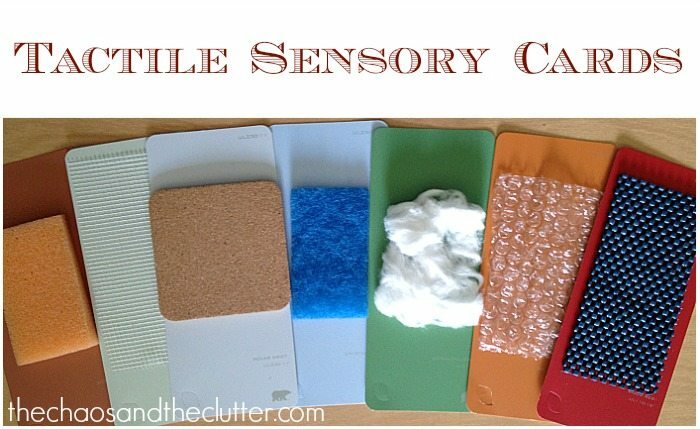 For Tactile Sensory Play, I created some simple sensory cards. Tactile play involves touch so things such as sensory bins work well. Since we do so many sensory bins, I decided to try something a bit different and make these cards for the kids to explore different textures. 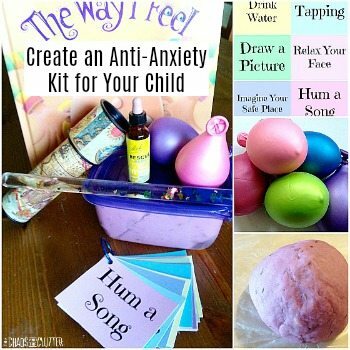 These are very simple to make and allow kids to explore textures and even get used to textures that they made not be as comfortable with. I used paint chips (since I seem to be making everything out of paint chips lately!) but you can make these on cardstock if you prefer. I glued things onto the paint chips that represented a variety of textures. I used sponge, bristle pad, bubble wrap, foam, cork, tin foil, mesh, cotton, rubber, and sand. The great thing about these is that you can make them using things that you have in your home already and they don’t have to cost a penny. Sensory solutions do not have to be expensive. You could use pretty much anything that you can glue down: rice, beans, sandpaper, wire, tissue, fabric swatches, corrugated cardboard… What other ideas can you come up with? 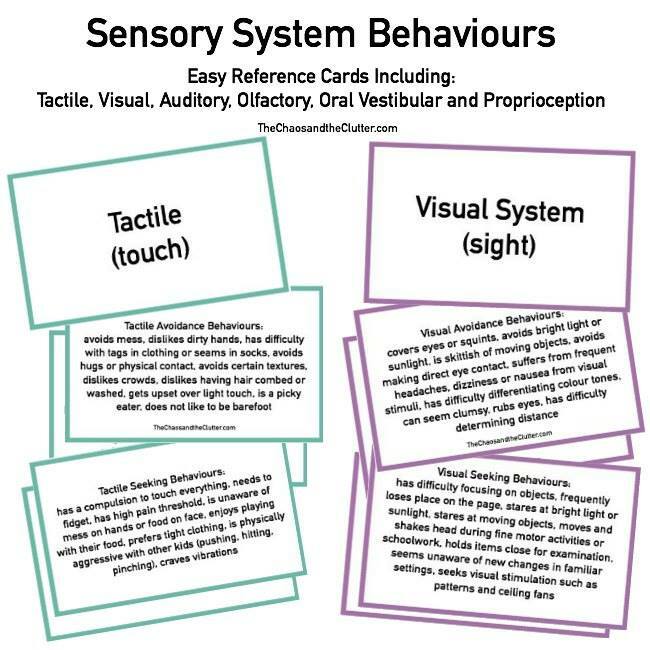 The kids enjoyed playing with these tactile sensory cards and even tried to identify which was which with their eyes closed once they got used to them. When they were done playing, I put them into a large resealable bag and instantly made this into another busy bag! 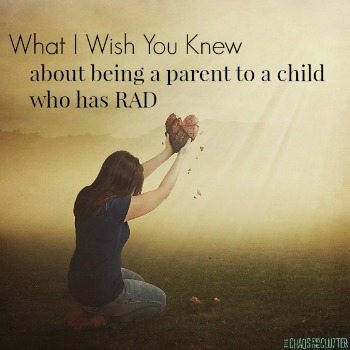 We didn’t have any sensory activities when kids were little. 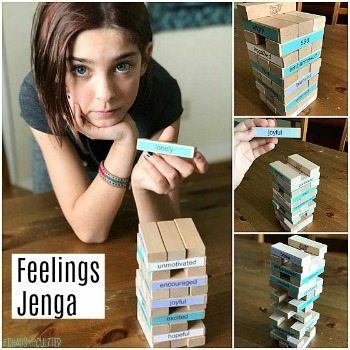 The concept was not introduced at common school here in Indonesia. I might use this idea when there is any. They are so wonderful. Montessori has taught great concept. Thank you for sharing.